It’s a good day in music news for fans of brown-haired female solo acts. Both Cat Power and Amanda Palmer have released new singles. 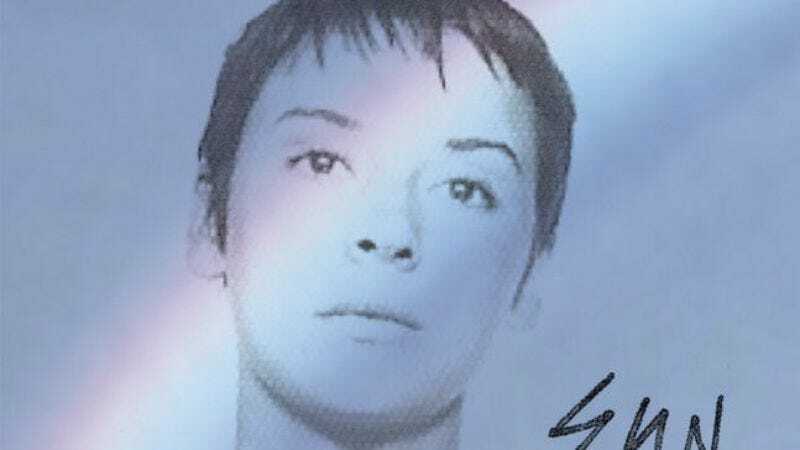 Cat Power’s new single, “Ruin,” comes off her new album, Sun. Out Sept. 4 on Matador, the record was finished just as the notoriously hot and cold singer split with longtime boyfriend Giovanni Ribisi and cut off all her hair. “Ruin,” along with the rest of the record, was written and produced by Marshall herself.